A lovely way to start your mornings is in a cozy breakfast nook. 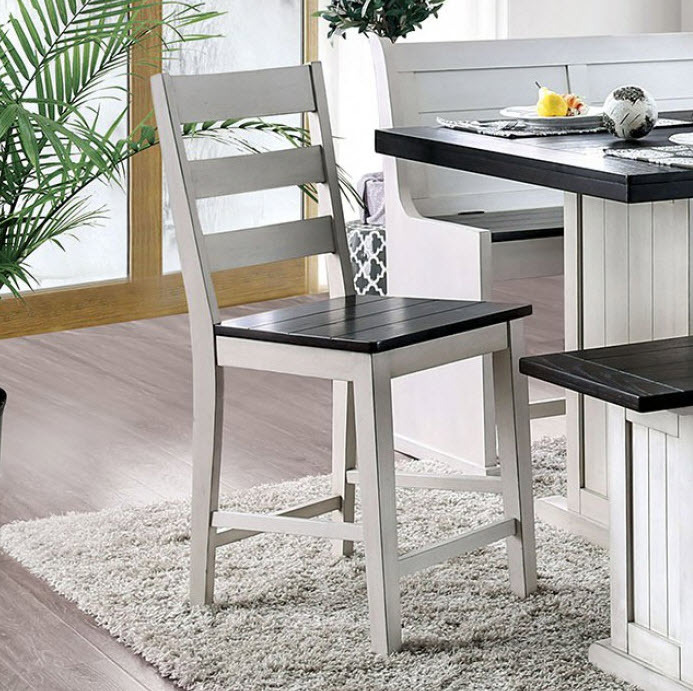 This dining set is perfect for a tucked away breakfast corner. The large bench can rest against a wall with the open seating available for free movement and arranging. A small bench makes it easy to sit and run when you must grab something. Please note that the base price only includes (1) Dining Table. Please add the additional items to customize this set to your liking.